You save 15% (7,00 €). 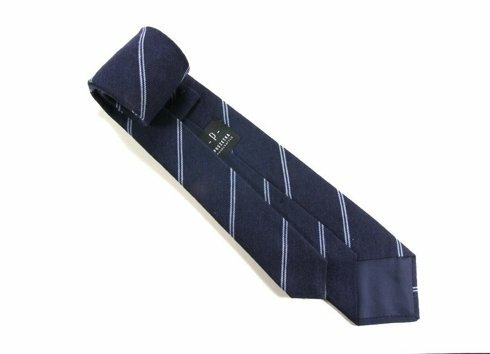 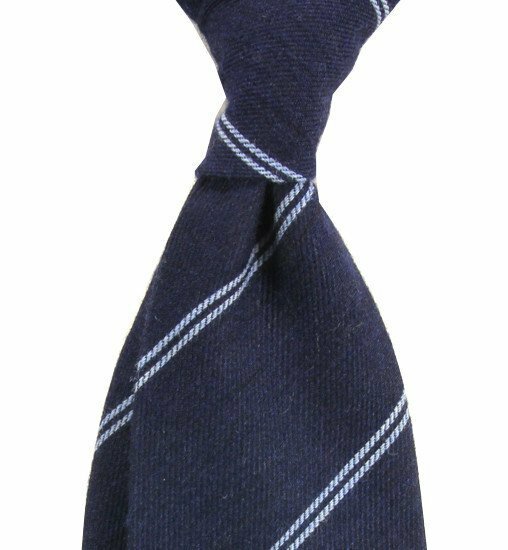 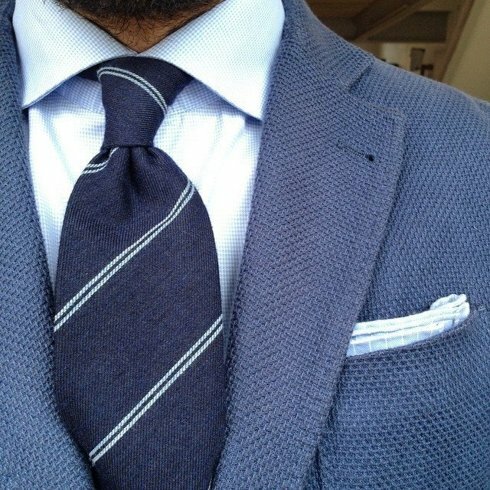 Tie is made from unique Italian wool with silk. Handrolled in Poland.